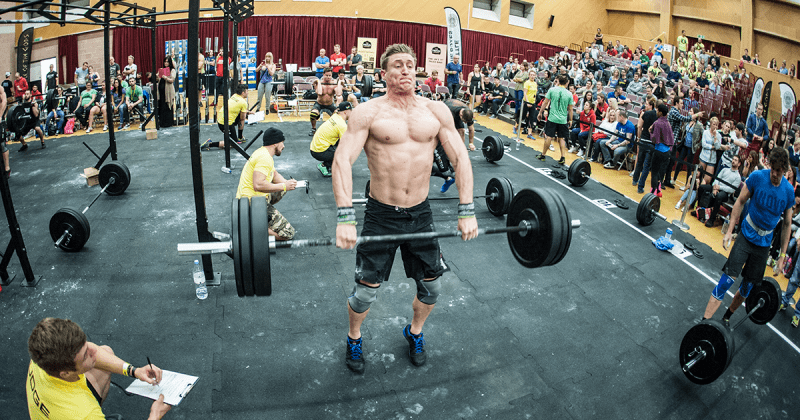 With the fast growth of Crossfit, a lot of people also fell in love with the athletic and competitive side of it. The CrossFit Games crown the fittest on earth annually, and this phenomenal attitude transfers into the boxes all around the world. Challenges, Throwdowns and Showdowns give athletes everywhere the chance to experience a little competition spirit. But what if you want to take it seriously? What if you want to have more than just a throwdown and you want to take on a serious athletic career? 1. Your day job, family and free time allowance. Competition training demands a variety of things: not only you need to improve your strength and conditioning, most often you also need to change your eating habits and recovery practices. You will quickly find yourself looking for time windows all over the week. So the first question is whether you want to pursue a professional training plan or a more recreational one? Can you dedicate yourself to a serious training plan? Professional competition training for full time athletes demands you to be available for it all the time. So if you have a day job, and a family and kids, maybe you want to start with a recreational level of competitions to make sure you do not frustrate yourself and everybody around you? So how much time do you have for training and how much intensity and recovery are a realistic fit for this time frame? Those questions can mark a good starting point for competition training. 2. How to compensate the stress level? Competition training first and foremost demands one thing – time. A whole lot of time. We know that now. But the more training you put into your schedule, the more you will realize that are not only the workouts you need to plan. You will also start to plan warm ups and mobility sessions before the WODs. And these parts will grow fast. The more training you add and the higher your level gets, the bigger your stress becomes, and the more time you need to spend taking care of recovery, mobility and quality warm ups. Real competition training is not demanding only for your muscles, it stresses your tendons, joints and fascia as well. All those passive structures have one thing in common – they don’t tell you that they are stressed. Unlike muscle tissue that clearly lets you know “Hey man, now I need a rest day” by getting sore, passive structures don’t hint they are on the edge of “collapsing”. You need to be aware of that. Regular off weeks and massages might prevent damage. Plan recovery accordingly. Yes I said it. Age matters. Get over it. The faster you accept this factor, the more likely you are to go through the training process healthy. Before getting into detail a bit, I will put this into plain words and keep it short: If you start your competition training regime at an age of 17, you are one lucky guy. 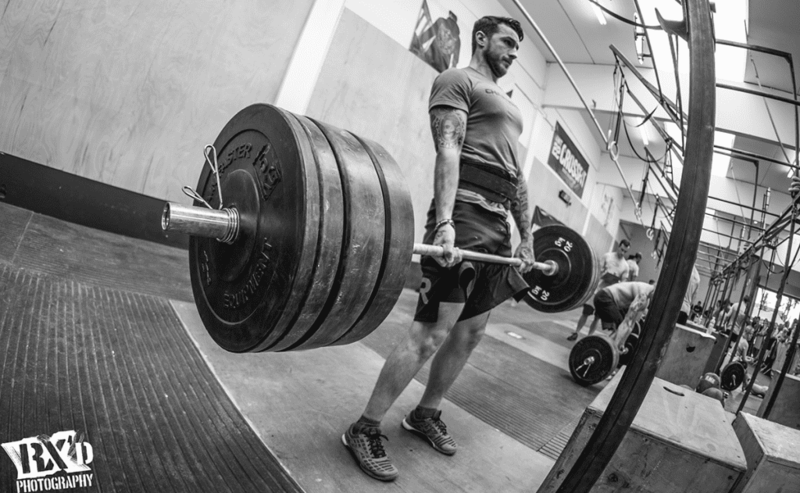 You will train 3 times every day without resting and still won’t get sore, tired or injured. Effort is not enough. Patience and reality check matter too. If you start at an age of 37, let’s face it, you will get muscle soreness from a rest day. 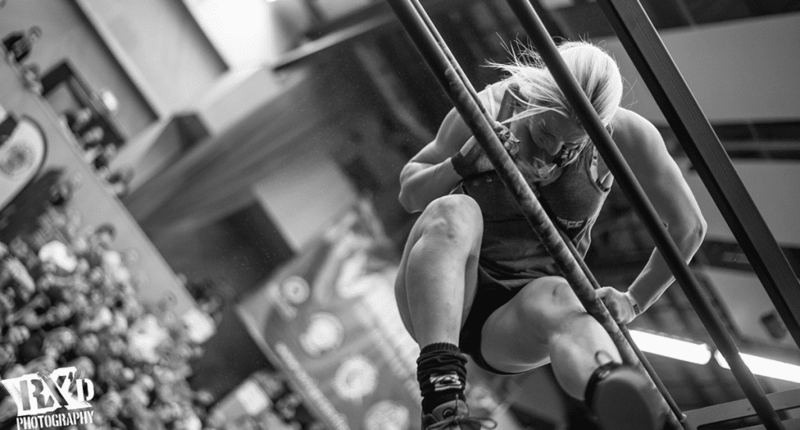 You won’t be able to recall a day without soreness or joint pain after a couple of weeks of competition training. Now why is that? Recovery, or better said the human body’s ability to recover from a hard training or even from an injury, is also a part of training. If your training schedule includes multiple sessions a day, you might teach your body to recover. But here comes reality again, that ability is dependent on your age. Master athletes, no matter the exact age, are always able to become stronger and faster. But they will need more and more time to recover. More sleep, as well as regular longer rest periods. Consider your starting age and make sure you get a whole lot of recovery if you are over 30. Have you ever wondered if it’s really the right time to start a real competition training regimen? Have you ever had somebody, or a professional coach to check your techniques? 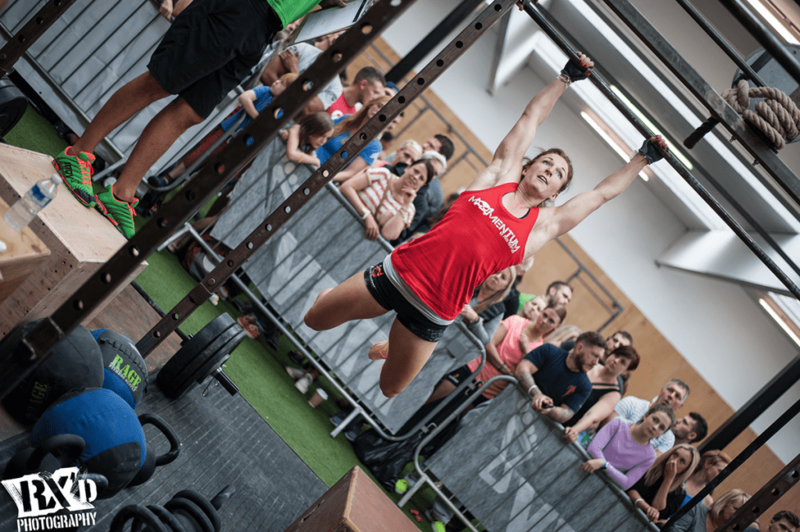 Are you still struggling with muscle ups, bodyweight snatches or handstands? If you are, maybe you should think about having somebody professional drilling the techniques before you start chasing Rich’s numbers. Learn all the movements first. Once your technique is flawless you’ll realize that the weights go up, and WOD times drop fast. Don’t be afraid to ask somebody for help or simply coaching. Probably there has never been a World Champion that reached the top without a coach. Crossfit is no exception here. That also means that following an programming can be a great solution. You can find numerous really awesome programming out there. But almost none of them can’t teach you the technique. So if you still have to work on the movements, do so before starting a competition training plan. That way the stress level will stay moderate and outcome will be higher after it. 5. Consider a fun day every two weeks. Also you might consider a “cheating day” for your training. Yes you heard it right. You probably know cheating days from your diet already? You can transfer this principle of recovery into physical training. How about a fun training every two weeks. Go play bowling, basketball or soccer with a couple of friends. Those are really great opportunities to ease your mind. Go, take out your old friends to play some games. No competition, but still you are moving your body and focus your thoughts on the fun aspects. Muscles and joints are not the only parts that need recovery after a long competition training week. Your mind will need recovery too. Why is that? Because if you throw around heavy weights and hunt PRs all week long, guess what, you will be an exploding barrel of stress hormones. You will be full of testosterone, cortisol and adrenalin. Be aware of that. Don’t sit around doing nothing on your rest days. Fill them with fun to decrease the stress hormone levels in your head or you will turn into an aggressive monster. Professional athletes from traditional sports like weightlifting have been doing this for decades and they have great success with it. As you can see now there are a couple of factors that play major roles in competition trainings. And yes, it sounds strange but at least 30% of training success comes from having the appropriate recovery strategies. Rich Froning won the Games four times in a row. In my opinion it is not due to his high level of training sessions during the week. There are numerous athletes out there who train at least as often as he does. But he has one other advantage. For a long time, his fulltime job was only training. He was a full time athlete. He had no kids, no appointments in the mornings, so he could sleep in every day, and he didn’t need to worry about what to eat for breakfast. This might seem trivial to some but, when it comes to give even the last bit or simply one more rep as all the other world class athletes, those factors matter. So in my opinion, making up a competition training plan is not only about weights and times, it’s also planning your recovery, and this is fun, isn’t it?